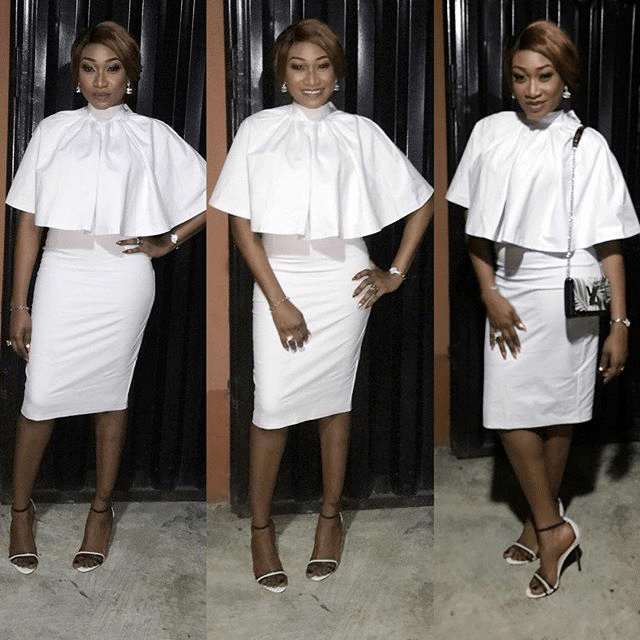 Nollywood Actress DAKORE Egbuson-Akande Is A Ravishing Beauty At 40! Nollywood actress Oge Okoye has been making news lately on speculation of a new love/relationship stemming from a recent IG post. Oge has been busy on the set of her new movie but has found time to share some photos from the set. In this post, we’ve curated the best of her evolving style. Check out the gallery above – can you tell from the glow on her face if she’s really in love?